James Emswiller, 61, died after falling off a balcony in Western Pennsylvania. He was working on the Mister Rogers movie, "You Are My Friend," but filming stopped so police could investigate the incident. Authorities say a crew member working on a movie about Mister Rogers has died after he suffered an apparent medical emergency and fell two stories off a balcony in western Pennsylvania. James Emswiller fell around 7:30 p.m. Thursday during a break in filming, the Allegheny County officials said. 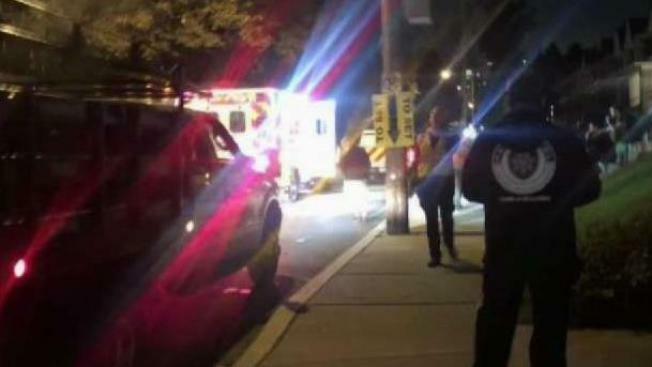 The 61-year-old Pittsburgh man died later at a hospital. Emswiller was involved in the sound production of "You Are My Friend," which was shooting a scene in Mount Lebanon. The film is based on the life of Fred Rogers, the genial host of "Mister Rogers' Neighborhood." Mount Lebanon police say Emswiller fell over a brick wall on the balcony at an apartment building. Film star Tom Hanks, who is playing Rogers in the movie, was at the site and later left.